It’s a bird, it’s a plane, it’s … Evergreen content. In case you were wondering why isn’t it Superman, then chances are, you’ve already halfway through your understanding of what evergreen content is. Evergreen content is content that lasts forever. In other words, evergreen content is content that is timeless, pieces of content that answer burning questions that come up in people’s minds over and over again. This post is the first in my evergreen content ultimate guide series, where I aim to teach you everything there is to know about evergreen content. In this post, you will start laying out the groundwork for your evergreen content marketing campaign, creating content that will drive traffic to your site for months, even years. At this point in time, you’re probably wondering about the difference between normal content, and evergreen content. I totally understand. Why make something so fluffy, right? Well, in this chapter, you will learn exactly that. You will get to understand what evergreen content is, and what it is not. You’ll also understand the 7 elements that make up evergreen content, and why each element is crucial to make evergreen content what it is: a lifelong piece that readers flock to, time and time again. Once you’ve mastered the elements of evergreen content, you should also understand what evergreen content is not. By the end of this chapter, you’ll be crystal clear about evergreen content (or even become a guru) about what makes evergreen content tick. This helps you tremendously down the line, as you start crafting your very own evergreen content campaigns (as we’ll cover later on in the guide). Evergreen content is content that both search engine friendly, and is timeless throughout the ages. Think of a piece of standard content, a blog post perhaps. As more and more people visit the blog post, over time the interest level of the blog post runs out, just the sand in an hourglass runs out. An evergreen post, however, is an hourglass that continually turns it itself upside down. That means to say that evergreen content is forever interesting (or at least an extended period of time), and can outlast the interest level that a standard piece of content has. It is a way of creating articles that answer some key questions and fundamentals about a certain topic, that are bound to be asked by a majority of people. It is a tactic that you employ, especially at the beginning of your content marketing strategy, centred around the most frequent, and most common questions that your audience asks about what you do. Naturally, having evergreen content on your site means consistent traffic, as you can count on searchers of the Internet to keep coming back to these topics time and time again. In order to understand what makes Evergreen content so great, we need to break it up into different pieces, and study them in great detail. More specifically, I have identified 7 simple elements that make these kinds of content so powerful that your audience can’t resist coming back to it over and over again. In other words, Evergreen content is content centred around questions that are forever connected to the business or niche that you are in. Why? 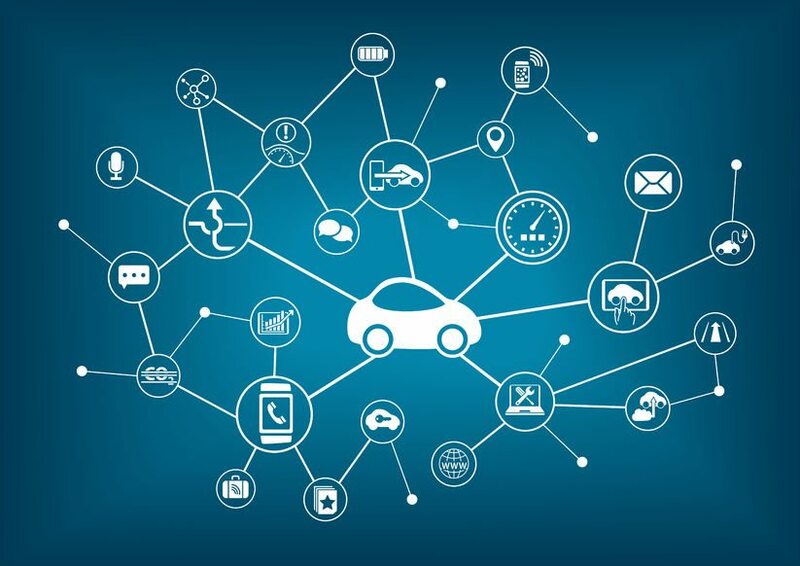 Because it is connected to the topic of cars; so long as there is an owner or buyer of tennis shoes, one of the first questions that they ask would most likely be this one. Your job, then, is to find out as many relevant questions that your readers might have in your area of expertise, then create articles and content that tackle these questions in detail. Create an excel template with the headers “Questions”, “Frequency”, and “Rating” – alternatively, you can download the template that i’ve prepared here. What is your niche, what do you do for a living, and what problems do you solve? For example, if I am a tennis shoe seller, I might sell tennis equipment in general. What are some questions that your prospects ask you time and time again? What burning questions do they keep on coming back to you with? For example, what’s the best material for tennis in the summer? What kind of shoes fit what kind of tennis courts? On a scale of 1-5, how important is it to your readers or customers are these questions? Fill up the rest of the excel sheet, and you can move on to Element 2. While creating killer content is a strategy that you can follow, you’d want to start with creating content that you can constantly refer people to. This is why Evergreen content is sometimes known as Pillar content. 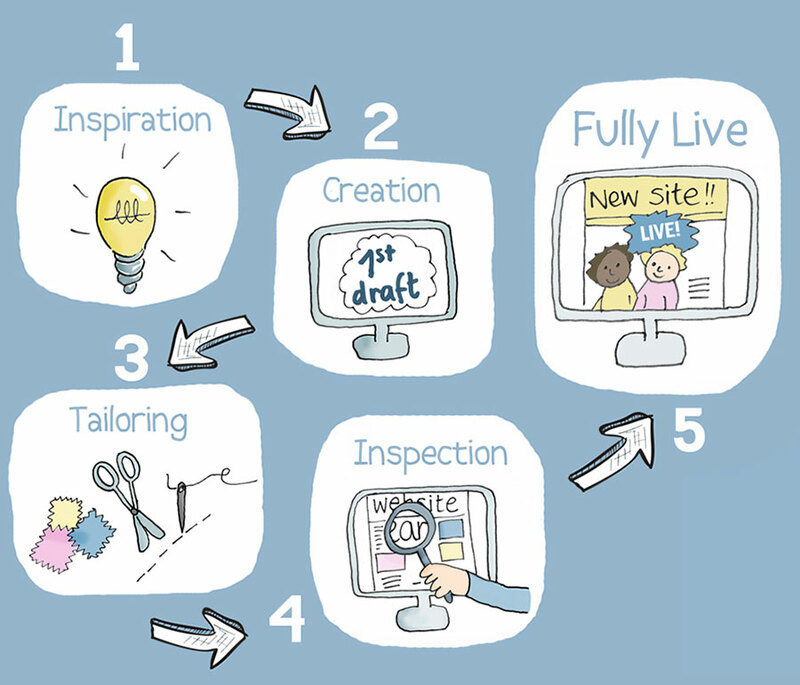 They form the basic structure of your content strategy, and act as the base that you can refer people to. 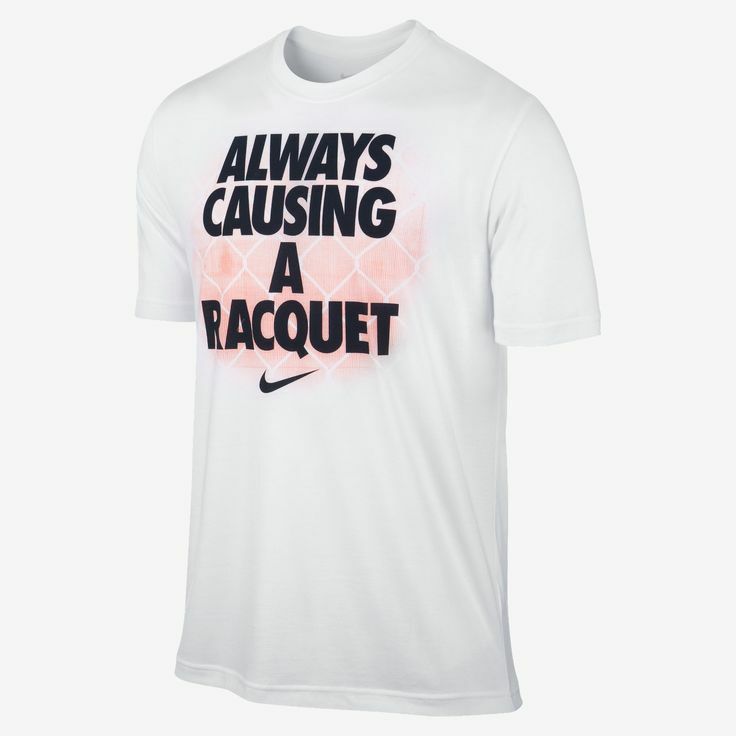 For example, assuming you’ve created an evergreen piece on tennis shirts for every occasion. Then, let’s say you create another piece of content, this time a standard blog post about “30 habits of great tennis players”. Credibility: Because you’ve created an extensive piece of resource for this topic, it reinforces the credibility of your blog post. It shows that you know what you are talking about. Not to mention, credibility is the hidden question that no one asks over the Internet. SEO friendly: Linking internally to your own sites improves your on Page SEO, which tells Google that the site is well structured, and it improves your rankings. Reduces your bounce rate: When you post a relevant link to your evergreen content that answers a burning question that’s on everyone’s minds, it encourages them to click through, and reduces the Bounce rate on your site, which is the rate of them not doing anything when they land on your page. This improves On Page SEO, too. Do you see the power of having pillar articles, or evergreen content on your site now? What are the questions that you keep on answering in your posts? For example, if I am writing a blog about content marketing (which I am), my readers always want to know about how they can write clearer, and better. What are some evergreen topics that you can keep on referring to in your content? Remember, having solid, relevant links to your evergreen content improves the readability of your site by search engine bots. Just as I’ve lost track of the number of times my clients ask me: “how long does it take for my content to rank”, there are some fundamental questions that are great to form evergreen content around. Your job now is to find out what they are. 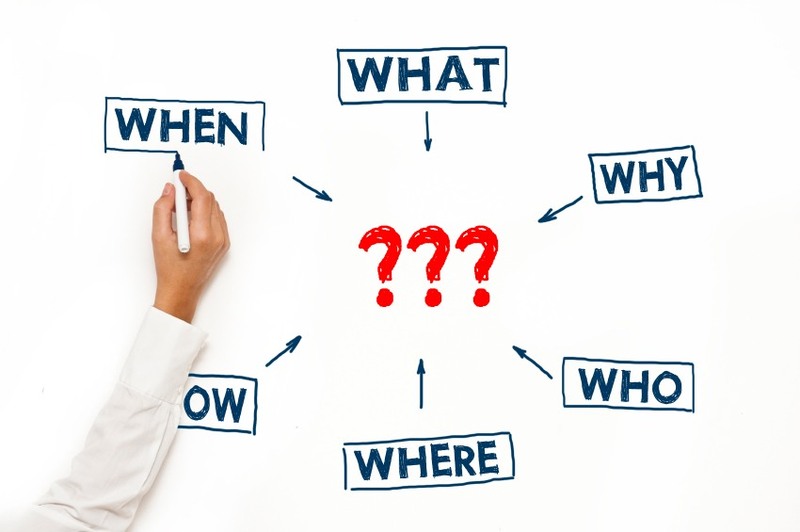 Ask yourself this: What are the most common questions that your prospects keep on coming to you with? What’s the burning issue that almost every prospect has? For example, in my niche (content writing and marketing), almost every prospect will ask me how they can create better content for their marketing campaigns. Why do you remember them? Because they are classics, that’s why. Evergreen content, at the core, is about creating timeless classics that people from now will want to watch, learn, and engage with. Evergreen content topics, then, are the same questions that your readers are still asking today, as they were 10 years ago. Sure, it may be known as a classic, but that’s a good thing. Who was your first ever customer? What were the questions that he/she asked? Are there any similarity between what these 2 groups of customers ask? Earlier, we talked about how evergreen content are questions that people coming back to. You also used some of your own experiences and past customers to come up with some potential evergreen topics. But what if you’re starting from scratch, and you don’t have any customers to fall back on? You can still find evergreen topics by doing some in depth research about your target audience. Can you dig deeper? I see many people failing to dig deep enough, and they come up with evergreen topics that are not the most important to their prospects. Note down your findings in the excel sheet. Regardless of what industry or niche you’re in, there are 2 general ways to divide content topics. At every stage of your evergreen content journey, it’s important to realise that creating content around specific years, moments, or events is simply not evergreen content. Why? Because people lose interest over time. Quick question: what year did Princess Diana die in? While it is one of the biggest events in human history, chances are, we tend to lose interest and forget, as time goes on. True evergreen content covers questions that are as every bit relevant today, as they will be 10 years from now. What were the burning questions in your industry 10 years ago, that are still every bit as relevant today? Are your answers based on the latest data releases (SEO report 2014), or have these questions stayed with your prospects for as long as you can remember? Note down the relevant answers in your Excel sheet. Just as Evergreen content is centered around topics that your readers will come back to for all time (or, at least, a long period of time), creating content around news is the exact opposite of evergreen content. News articles cover breaking events that are happening on specific days. Unless it’s a Presidential election coverage, chances are, we tend to never go back to a news article again, once we’ve consumed it. Evergreen content should be content that encourages the same reader to keep coming back again, to bookmark your site, and to do whatever it takes to access the content. It must be content that survives more than news articles. Are the evergreen topics that you have identified centered around news topics, or can they truly stand the test of time? By now, you should be absolutely clear about the elements that make content evergreen, and have a clear idea of what your own evergreen topics could be about. Before we continue to cover the different forms of content that evergreen content is not, you can use this handy checklist to qualify some topics that you have in mind, to see if they can be considered evergreen, or not. Is the topic going to be relevant 5 years from now? Although useful for the moment, especially for the year, data, reports and figures run quickly out of date, and lose interest over time. Check this Keyword for the Keyword Research Report of 2015, for example, where interest for the term drastically dropped after September of 2015. At best, reports last for one year, or one and a half years, but not more than that. Therefore, they are no-nos for evergreen content creation. Make sure that the topic that you have in mind is not centered around reports about a specific year. If possible, avoid doing such reports altogether, unless you have a good idea of how you want to make use of such content. Speculations and opinions are mostly content pieces that is centered around a specific event or occurrence at a specific time. You can find these pieces normally in news outlets and forums. By now, you should know that that is a bad idea in terms of evergreen content. Opinion pieces and speculations are great for driving short term traffic to your site, but don’t expect the content to last for long. profile of your rankings in the short term. Leverage these content as you can. Moment in time content are content centered around specific events, like the Olympics, or a World Cup. While these content might gain a lot of traction and views in the short term, in the long term, chances are it will just fade into the Google Abyss – the likelihood of searches will simply go downhill after the event is over. If you’re planning to do evergreen content, then stay away from this kind of content at all costs. Breaking news articles are content that last for one day, or at best 2 weeks. After that, you can expect search volume to drop drastically, if at all. For example, supposedly there’s breaking news that Uber gets another round of funding from its investors, there might be a lot of buzz around the topic “Uber new funding. Searches could go up in the millions. But how long do you think the traffic will last? Will it be sustainable? Not very likely. Stay away from breaking news articles at all costs, if you want to create evergreen content. You simply cannot count on traffic from these types of content to be reliable, and long lasting. Now that we’ve established what evergreen content consists of, the key elements behind every evergreen piece, and what non-evergreen content looks like, we’re ready to proceed to the next step, which is to take a look at some examples of evergreen content that’s performing well. We’ll go through the different types of evergreen content, and run through the 7 different key elements of evergreen content that you’ve learned earlier in this chapter. You will see real life examples of the 7 elements being applied, and what makes them so successful and so timeless. By the end of this section, you should be able to grab a thing or two from these examples, and have a good idea of the type of evergreen content that you want to choose. How to guides are… well. Guides that teach you how to do something. Duh. When done well, however, they can make a great addition to your evergreen content collection. Remember the exercise that you did earlier, when you went through the different fundamental and most common questions that your prospects and customers always come up with? Well, the How To Guide is your best friend if you want to create a blog post around that certain topic. Why? Assuming that you’ve identified the right blog topic and burning questions, you can not only refer any new prospects or existing customer to this blog post, you can also get it indexed on Google, and attract new prospects to your business or service. Beginner guides are powerful tools when it comes to educating your prospects that are new to the industry. Having a beginner guide under your belt not only is a good way of showcasing your knowledge in the field, but also shows the depth of expertise that your service or brand has in the eyes of the prospect. Remember, the value of your knowledge and service is directly correlated to the amount of expertise that you show in your beginner’s guide. That simply means that the more in depth your beginner’s guide is, the higher the perceived value your service is going to be. If you did the exercises that i’ve laid out for you at the beginning of the article, you might have thought it a no brainer to answer the questions that you’ve identified, right? While it’s the most straightforward type of evergreen content to create, many companies and services completely miss the mark, and fail to cover in specific detail every single question that their audience might have. You can start collecting information for this post by asking around from your customers, or prospects that are considering your service about the most common questions that they have about your industry. The next step that you should take is to compile these questions, and do a roundup section of the answers to these questions. You can also frame your questions around standard industry questions that everyone is asking. 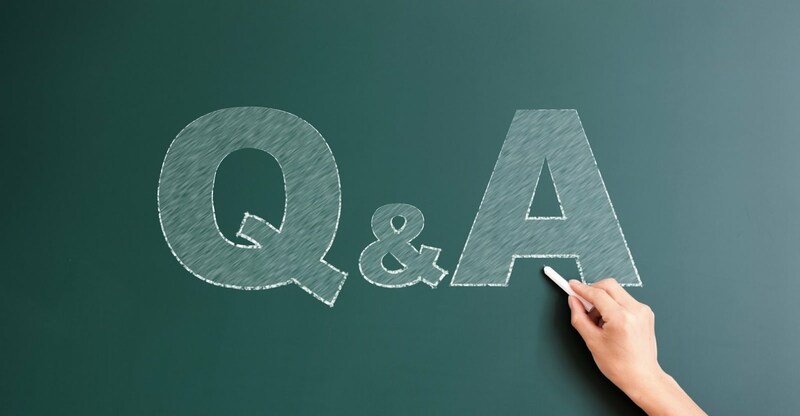 A good place to collect questions is Quora, which is the world’s largest Q&A knowledge base. Note that this is not the same as coming up with reports that cover a specific year. This type of content typically are content that covers a specific period of time, say from 2010-2017. While it does not necessarily make the content timeless, the content that is generated can create useful insight that keeps your audience coming back to reference it quite often, since it covers quite an extensive period of time. Next to content aggregation (basically grabbing hold of content that belongs to other websites and publishing it on your own site – which is penalized by Google), being a content curation is one of the fastest, and most cost effective of creating evergreen content, simply because of the time saved by choosing this form of content. When you create an evergreen curated blog post, there are a few elements you need to look out for. Case studies are timeless classics that will rule the Internet forever, simply because of how unique they are in nature. How many people out there are likely to have the sample exact experience that you have? The chances are; not many, if any at all. While case studies are probably considered the best evergreen content to create, it does take significant resources to create a case study, simply because you have to well, have a case in the first place. Lists are great as blog posts, but although they could pass for being evergreen content, I wouldn’t recommend this one as much. Simply because evergreen content in my opinion should be counted as content that can solve a specific problem within that post itself. Lists, on the other hand, tend to have alot of outbound links to other sites, and can be a mesh with content curation. This means that your evergreen content can be outranked easily if someone were to come along and apply techniques like the Skyscraper technique; and make their content more in depth than yours. 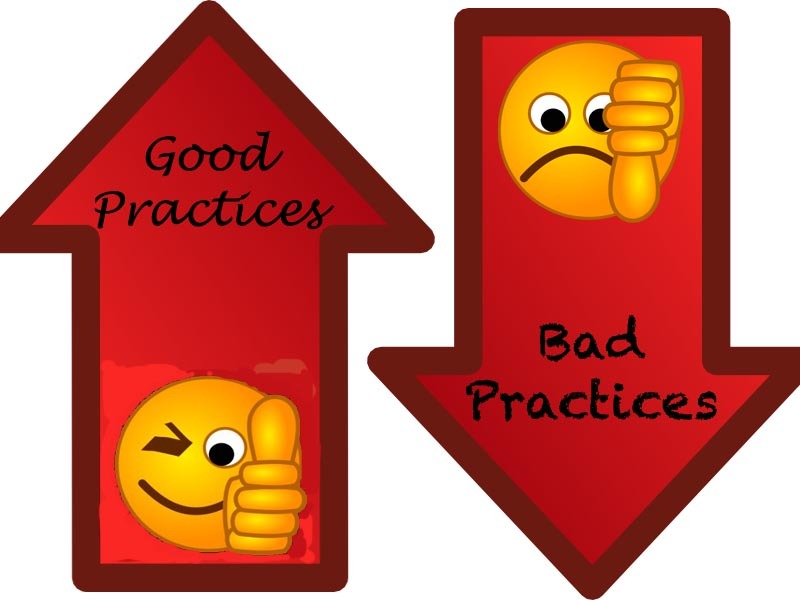 Best practices are basically the standards of your industry that is expected today. As with anything, there are rules to every industry, that newbies to it know they should abide by. That being said, doing a post on best practices in your industry is a great way to get the word out to these new entrants about your firm, the way McDonald’s trains us up when we are kids, so that we buy from them when we’re adults. Building credibility and trust with your audience, and showing them that you know your stuff in the industry. Hint: You might want to include a simple call to action at the end of your post, saying that your company adopts the best practices in the industry that you’ve laid out in your post. I’ve found that this generally prompts the reader to click through much better. With the latest Google update, it seems like keywords are almost dead. The quantity of keywords don’t seem to matter anymore. What matters now is the quality of content, and that comes at the cost of going into the details. In fact, coming up with the most detailed, most comprehensive resource that you can on the Internet, I believe, is what Google is trying to achieve. That being said, choosing the most burning question that your audience has, then going into extreme detail about each and every step is the best way to keep your content free from competition for at least 5 years. Why? Because you’re already the best content out there, until new developments (5 years) appear, which might slightly affect the relevancy of your content. But you can always make changes to your content then. Checklists like my Ultimate SEO Machine Checklist are excellent as evergreen content. You can also insert a content locker as I did, in order to boost your email sign ups as well for people to access your content. Keeping the reader engaged with your content. This reduces bounce rates, increases dwell time, and is great for your on Page SEO. Generating email sign ups – people love content and tools that save their time. If you create a comprehensive checklist around a burning problem to solve, and write a post about an overview of the checklist and what subscribers can expect, why wouldn’t your sign ups skyrocket? Not everyone might be comfortable with me saying this, but the Internet craves to know a secret. You might not know it yet, but we jump on “secret formulas,” “secret plans” and “confessions” of one another. This also means that you have the recipe for a great evergreen piece of content. Why? 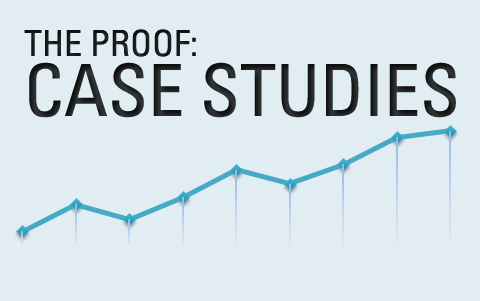 Because creating a case study of your own secrets is a great way to generate intrigue, interest, and sustainable traffic over a long period of time. Of course, i’m not talking about your personal secrets, but rather the secret happenings of your failures, successes happening at your work, or your niche. When you reveal secrets in case studies, you generally create alot of awareness and gain followers who can relate to your story. 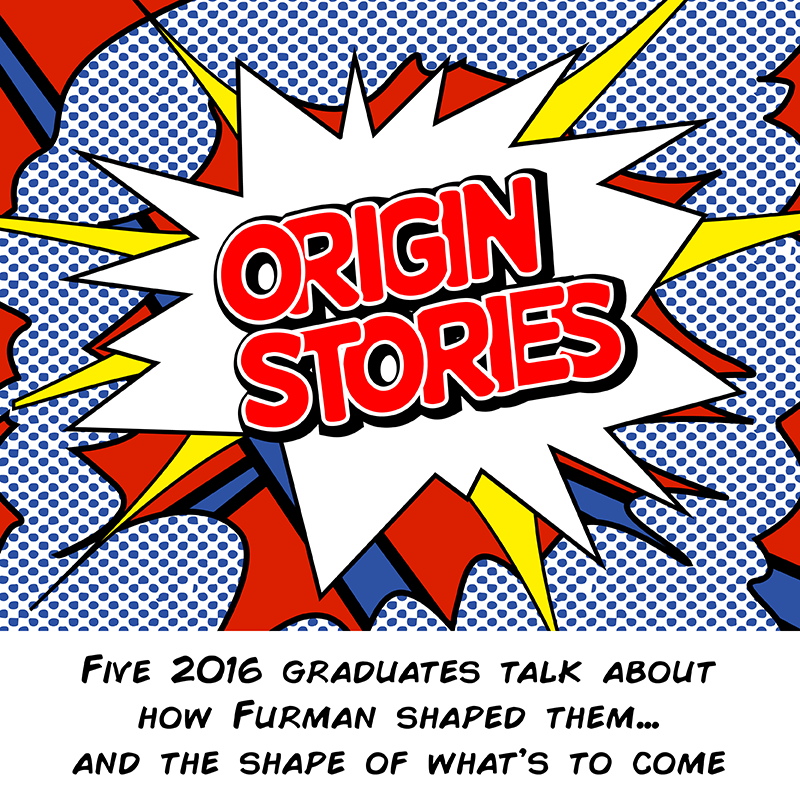 Origin stories are basically stories that talk about how you began in the work that you are doing today. When done properly, it can be a huge source of inspiration for anyone who chances upon your blog or website for the first time, and facing the same problems that you did. This means that this form of evergreen content is naturally optimized to collect a ton of signups. For this reason, I would highly encourage that you merge your origin story post with your about page, like I did here. There are a few benefits to doing so. Remember to include sign up forms throughout your about page. Since your about page is one of the most commonly visited page, you’ll want to make sure that the reader can easily sign up for your newsletter after reading your origin story. Wikipedia is a master when it comes to creating evergreen content of this type. Encyclopaedic posts, while being dull, boring and full of jargon, act surprisingly well as evergreen content, simply because they act as reference points for everyone. In contrast, not everyone might find value in the list that you’ve created, or can relate to the secrets that you’ve shared. That boils down to one thing. Either you sacrifice engagement and go for encyclopaedic posts and informational articles, or go with the other types of content that might be far more engaging, and can create signups and followers to your cause. In my experience, I’ve found that this form of content is great at generating backlinks to my site, while blog posts are better for starting a conversation with followers and getting sign ups. A glossary is simply a collection of keywords, jargons and most commonly used phrases in your industry. For example, Copyblogger has a really good glossary around the copywriting and content marketing niche. Besides driving traffic to your site, glossaries can also help to establish credibility and depth of knowledge of your firm. As i’ve mentioned earlier, everyone likes to follow rules. Some like to break them, but they’re the minority here. That’s where creating a resource that talks about the different best ways and worst ways to do achieve a specific outcome (solve a specific problem) can be very effective to show breadth of knowledge that you have, especially to newcomers in the industry. This is also a chance for you to showcase your experience in your work, and share what you know. While everyone in your niche is focused on talking about the daily events and happenings around your content, why not create a post about how that how this industry came about to existence? People who are genuinely interested in your industry wouldn’t mind reading through the history of the topic, and how it all started to become the giant it is today. A note of advice is: make sure your post includes lots of useful visuals or videos to substantiate your point, else it is very hard for you to get ranked over huge sites like Wikipedia if they’ve already covered the topic. Why? Because the chances are – they’re going to be no different from those articles there. Everyone likes to avoid making mistakes, if they know them in the first place. This form of evergreen content lists out the different kinds of mistakes that are most likely to occur, and could be useful to anyone who is in your niche. The key to this form of evergreen content is to be as specific in defining your problem. Going generic will only make your page sound like every other page – boring. 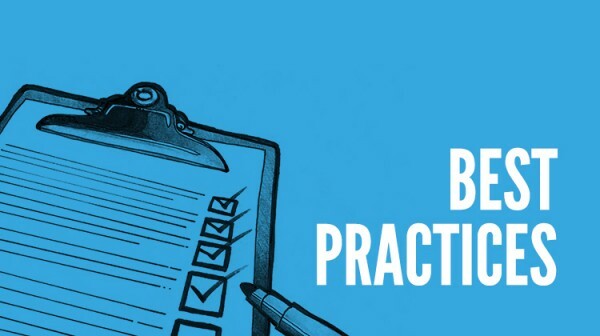 You’ll want to raise a recurring problem in your area of expertise, and then list down the common mistakes that you see from your experience. While everyone loves to read, they appreciate personal recommendations about a certain topic, or how to go about solving a specific problem. The best of all, it doesn’t have to be that comprehensive a list. The trick is to write about books that you’ve personally read about – not something that you just copied off reviews off the Internet. Everyone wants to know the people at the top, so that they have someone to aspire towards. So why not create a list of the top influencers in your niche? Not only is this is a great piece of evergreen content, it is also a great way for you build relationships with these influencers. The idea is relatively simple. Create a list of these influencers, then drop them an email to let them know that they’ve been selected. If possible, before writing the post, you can ask them for their personal quote for added effect. With any luck, this type of posts usually is a great way for the influencers to self promote themselves, and the chances of them sharing the piece of content is really high. With the speed of the world happening now, brands and businesses cannot hope to keep up with their competition without the help of technology. But that itself is a problem for your readers. There are so many types of software available, and it can be very frustrating to choose the right software for their use. That’s where the Best Free and Paid Tools post comes in handy. This is a simple blog post that lists down the best tools in the market, and lists down the pros and cons of using them. The ultimate aim of this post is to help readers make up their decisions about the best tools for the job, and find the tool that suits them the most. Help them and find it, and you’ll find a solid piece of evergreen content. Compiling a list of ideas and resources around your niche can be a useful toolkit for other fellow professionals, and earn you some karma points in the process. Furthermore, it doesn’t take much time to produce, which is a great thing from the perspective of return on your content creation investment. One thing to note though is the depth of your resource page. At every point in time, you’ll want to make sure that your resource page is the most extensive and the most updated page on the Internet. People love having shortcuts to do something. This is what makes the toolbox evergreen content so great. In this form of content, you basically want to list down the different tools and technologies that your readers can easily download or use. The overall objective of this evergreen content is to create a reference page of resources that new or existing poeple interested in your niche can use right away to acheive their objectives. When done right, this form of content can be an invaluable resource, simply because of the amount of time people save by using those tools. As Google evolves, I believe that we are at a transition phase where we will see more and more in depth content being posted. This is something that is already happening. People like Neil Patel, Brian Dean and Pat Flynn have long been forerunners of long form content, and I agree with them. I believe that to dominate your content and your competition’s, you need to be able to chrun out powerful in depth content that talks about how exactly you can solve specific problem. This is why the step by step guide is such a powerful piece of evergreen content. By going super in depth and deep into a particular topic, and exploring all there is to know about solving a specific problem, you’re in fact creating a piece of digital real estate; a guide that is the means to an end. The trick, then, is to make your guide as engaging as you can, so that it becomes very hard for your competition to out write or compete with your guide. Note: You can always merge a series of guides together, into a single course like Neil Patel’s Advanced Content Marketing guide. However, take note that if you split your content into too many pages, you generally lose the interest of readers towards the end of the guide. A good length would be about 8-9 chapters, split on 8-9 pages. While you’re at it, you can also create guides that area for advanced users. Having advanced guides are useful if you want to attract people who are already well established in your niche, but you want to appeal to them to sell your more advanced programs, products or services. While it is generally harder to do an advanced guide, you can seriously considering investing in it, because advanced users have a higher tendency to share useful content within their circle (read: they do your job for you for free). This naturally results in higher traffic. One thing to note though. When advanced users visit your guide, take note that they already know all the technique jargons out there in the market. Simply going through what they already know is like them going back to school again – they’ll doze off for sure. Having a fresh look at an old school of thought is always a good form of evergreen content to consider. It brings fresh chips to the table, showcases your critical thought process, instead of you adding even more content to the already existing pieces on the Internet. The most important fresh schools of thoughts in most recent times, in my opinion? It was Content Marketing by Joe Pulitzi, and Growth Hacking by Sean Ellis. There’s no better resource for the new beginner who’s trying to grasp a good idea of your industry than a collection of interviews from the influencers in your niche. This evergreen content consists of short snippets of collections of interviews from famous people in your niche, key takeaways from what they said, and learning points about what they do. If you are interviewing these people personally, be sure to ask them to share this piece of content with their network, so that your content gets an instant boost from the start. This is another classic, and for good reason. Just as everyone is an Albert Einstein fanatic (I know at least I am), everyone is fascinated about people in your niche whose name is still remembered throughout the ages. The trick here is to go further in depth about these people, and what made them so popular in your niche. For example, in my niche (written content), one of the writing greats is Ernest Hemingway. How do I know he’s considered famous? He even has a writing app dedicated to his name, that’s why! Suppose I were to do a piece of content around his life, I wouldn’t want to just list down boring history about what he did, and who he was. I want to a complete breakdown of what made him so great, right down to the way he writes, his thought processes, and so on. In short, it has to be the most comprehensive piece of information on the Internet for it to be considered truly evergreen. While everyone likes success stories, there’s nothing more gut-wrenching and personal than failure stories. Why? Because people can relate best to failures, and not just successes. When you face struggles in what you do, and you’re open about it, something miraculously happens on the Internet. Instead of getting pinned down and called a loser, your readers start to speak up. They become followers of your brand. They start subscribing. It’s almost as if you are representing their worst fears, and you’re trying to conquer it just as they are. The trick is to back up everything that you say with the right evidence. Show proof when you can, because the wrong failure stories can create negative responses for your brand. Success stories are not just about how you managed to drive a Ferrari, or about how much money you are making. Rather, it’s closely related to the next point of storytelling. It’s about mapping the journey between facing your fears at the beginning, showing how you overcame those fears, and how you managed to be successful today. Transparency and upfrontness are the key elements in this form of evergreeen content. Combines the 2 elements of failures, and successes. When you frame the struggles that you had to go through, the fears that you face, the sleepless nights that you had to endure to get to where you are today, it sends a powerful signal to your readers about your legitimacy. It tells them subconsciously that you’ve been through what they’re facing, or have similarly faced before in their careers. This does miracles to build a relationship of sorts with your audience. It is a natural way of building fans to your brand as well. Being listed on Wikipedia is a BIG deal. Not only does it establish you as a primarly source of content for that specific topic, you get link juice from one of the most established sites on the planet. That tells Google a lot about your credibility, and gives your SEO an instant boost. Getting listed on Wikipedia is a simple process, but it’s not an easy one. We love data. Data and statistics allow us to understand the relationship of things in detail, and find out why things behave the way they do. Naturally, creating a piece of content that is extremely data driven, even at a single point in time, can be an evergreen piece of content. I know that earlier, we’ve talked about how specific year based reports are not considered evergreen content, but when you combine different statistics about years over a period of time, you instantly get a piece of great evergreen content. What do you when you are new to something? You look for guides and tips from other people, right? Essentially, this is what this form of evergreen content is about. You can do this by compiling a list of top advice and pieces for someone who is new to to the industry, and putting it together in one single post. 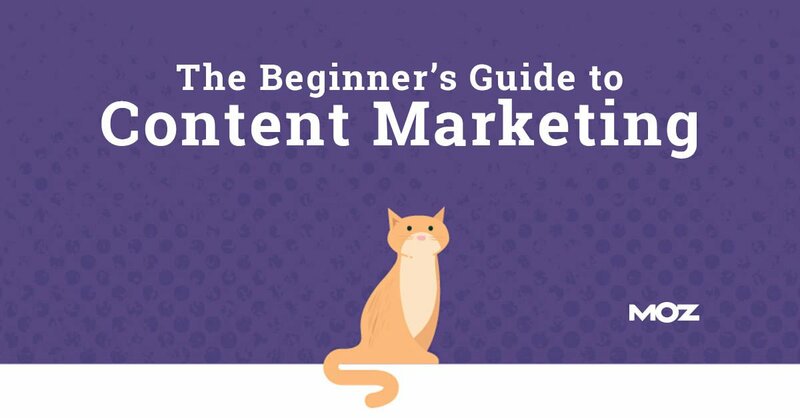 End it off with a catchy title like “top 50 pieces of advice for complete noobs to content marketing, and you’ll have a nice piece of evergreen content. This is a sneaky tactic, one that Ninja Outreach used to their full advantage. Have you ever tried buying a program online? Chances are, you took to the Internet and went on a review rampage, didn’t you? Something inside of you just had a gut feeling that there was some article out there that talked about how bad some program or product is, and you wanted to make sure that you didn’t end up looking like an idiot. That is exactly what this form of content is about. Using other people’s program in your niche, come up with a brutally honest review about the program or product, and just be extremely detailed about your personal experiences using the product or service. For example, Dave went into extreme detail about his experiences in using Earn1K, a program created by Ramit Sethi. And chances are, as long as the Earn 1 K course still exists (which it will), the review will forever be a piece of evergreen content, and of course, Dave will keep reaping the benefits from this particular group of people who are still considering whether or not to enrol in the program. And there you have it! We’ve concluded the first post about evergreen content, what it is and what it’s not. We also took a look at the different types of evergreen content, and covered the different objectives that each type of content can bring to your business. I hope that you’ve found this post helpful. If it was, please share this post with your network, so that we can help others truly understand the topic of evergreen content. What other types of evergreen content would you recommend, and why?